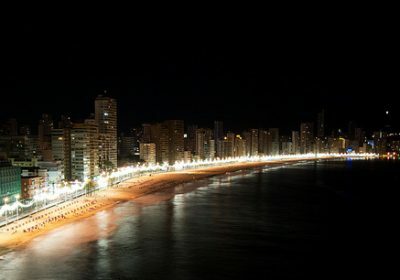 Cheap Holiday to Benidorm for 7 Nights with Flights £49 each !! 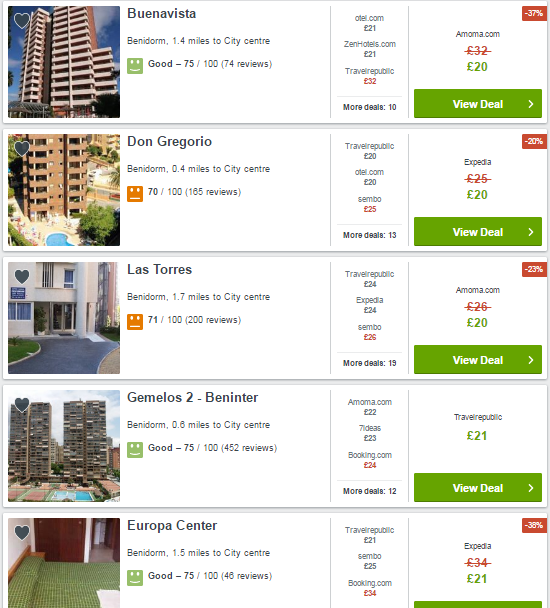 If you’re after a super cheap holiday then check out this holiday I have put together to Benidorm for a few days at just £49 each! 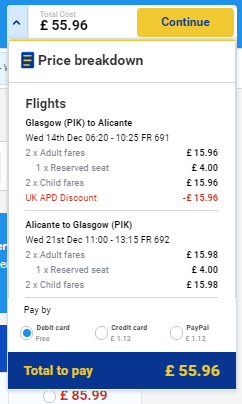 There are loads of dates available for you to choose from at this price in December from a choice of UK airports so you should have no problem finding something that suits your needs. There is a choice of hotels that are the same price and whilst they are shoestring holidays they are pretty darn good value for money! 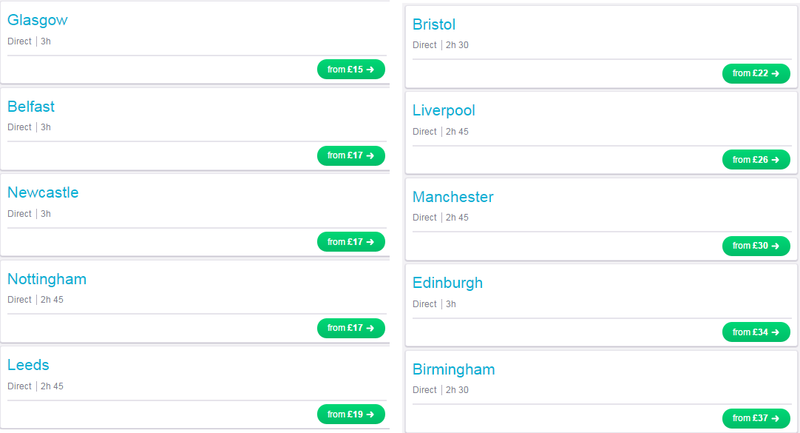 First of all you need to choose your flights, there are absolutely stacks available and a great tool for helping you find them is Skyscanner, this will blasts through the various airline websites to find the cheapest prices on dates that suit you from your local departure airports. CLICK HERE to search for flights. Once you have found flights that suit your needs you can move onto finding the perfect hotel. The site that I use is Trivago, it will scan through over 180 hotel sites to find the cheapest available. There is something for every budget over there from good but cheap 2* hotels to high end luxury accommodation. CLICK HERE to find hotels. 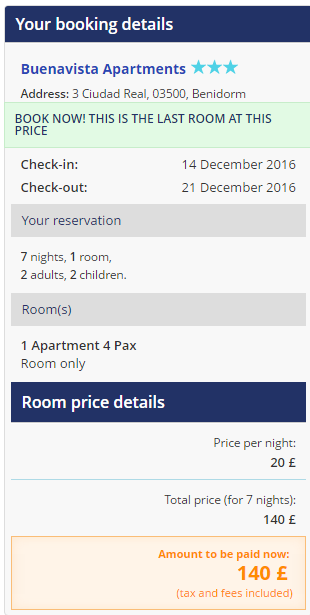 Check out this example for a week flying out on 14th December 2016 returning on 21st December 2016 for less than £49 each !! The hotel I have picked out for this example maybe cheap but it’s certainly more than cheerful. Over on TripAdvisor it has great reviews and an average rating of 4/5 stars which you can check out HERE. If you’re looking for airport transfers then have a ganders over at Hoppa.com, they have great deals and offer amazing savings on airport transfers and they are by far my favourite transfer company, I use them all the time due to their reliability, speed and of course their great prices.